Come home to this beautiful remodeled 4 + 2 located in the sought after Groves Community! This corner lot home shows pride of ownership in every detail! The kitchen offers granite counter tops, including Island with wine fridge, stainless steel newer appliances, and newer custom cabinets. 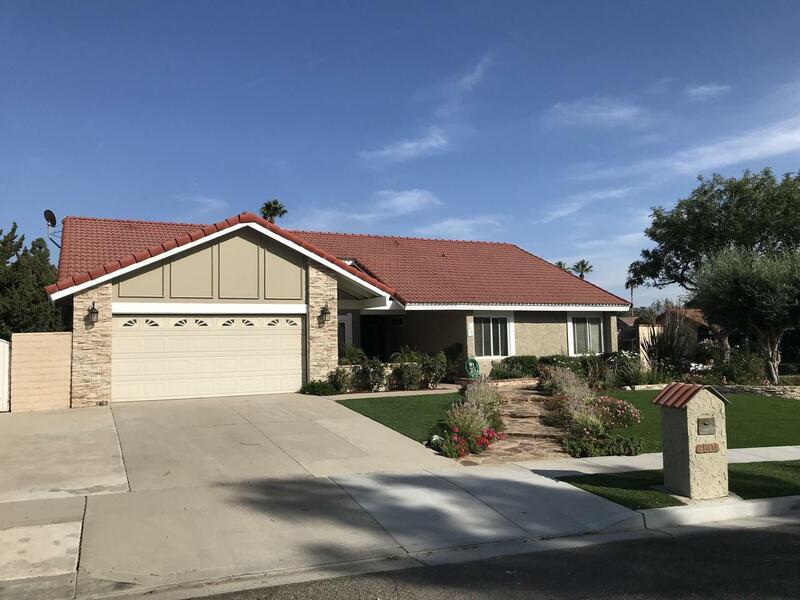 Additional features include: Open floor plan, Peruvian Travertine flooring, remodeled master and hall way baths, custom front door, newer panel doors, recessed lighting, double pane windows, copper plumbing, central air/ heating, and a central fan system. The rear yard has an amazing covered patio with recessed lighting, Koi Pond, vegetable garden, and numerous fruit trees. 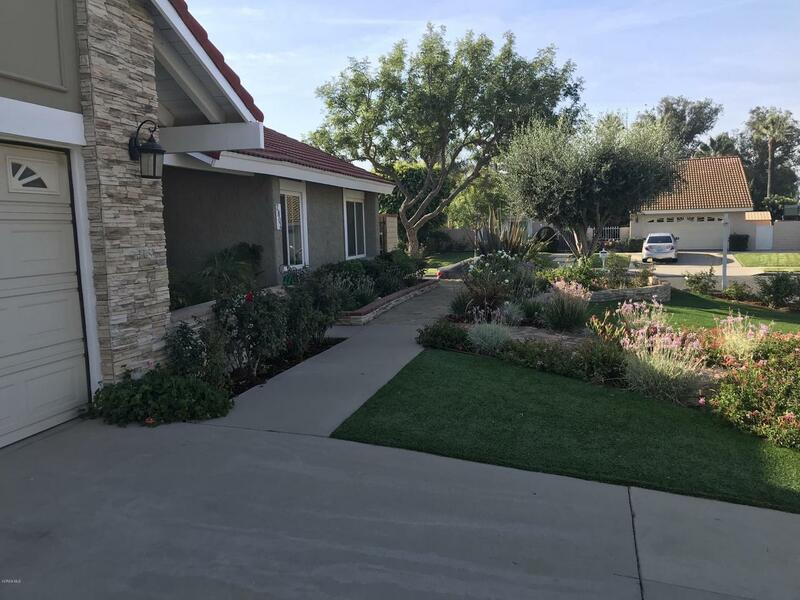 The front yard is professionally landscaped including flagstone walkway hardscape and drought tolerant plants and beautiful synthetic grass. 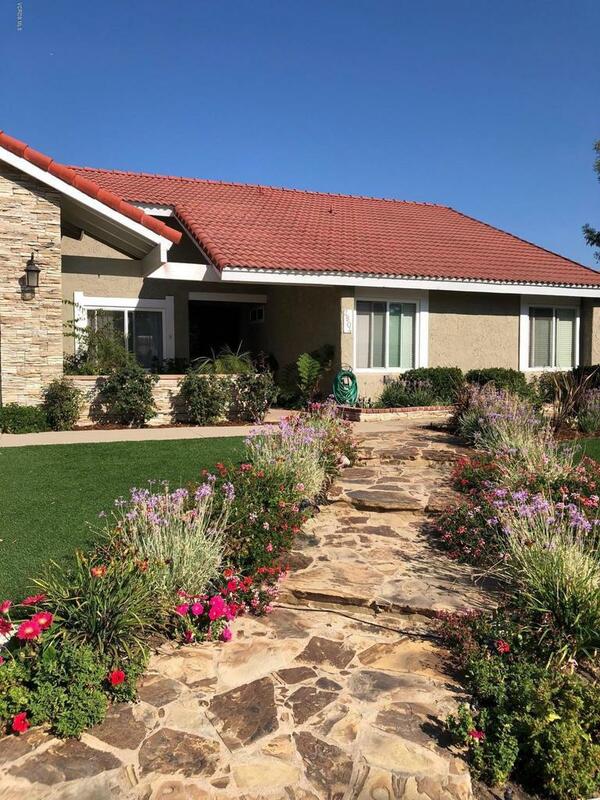 Great location!Take a five minute walk to Rancho Tapo Community Park for Tennis and Pickleball courts, sports fields, walking jogging trail, water park, and more. Take a walk to Regal Movie Theater, restaurants, and shopping! 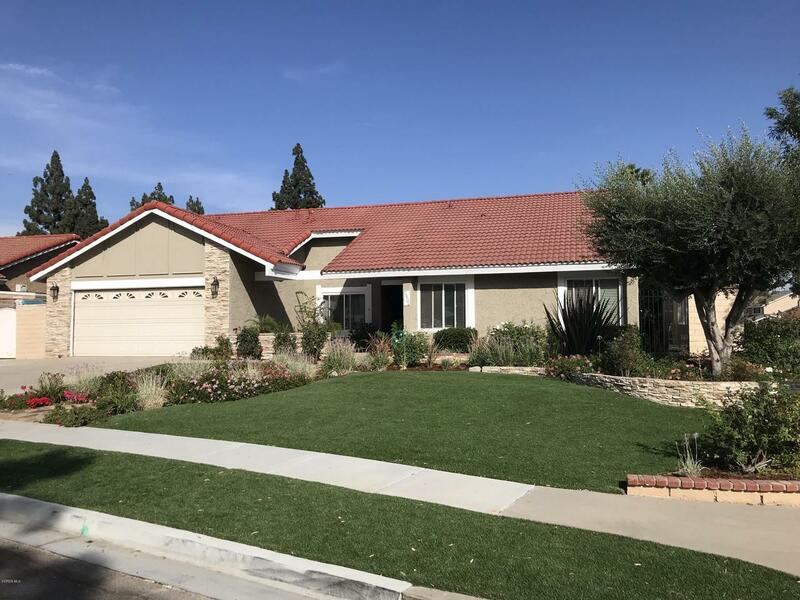 Sold by BRE#01405764 of Century 21 Everest. Inclusions Koi Fish Are Negotiable. Listing provided courtesy of Sandra Richardson DRE#01405764 of Acadia Real Estate.